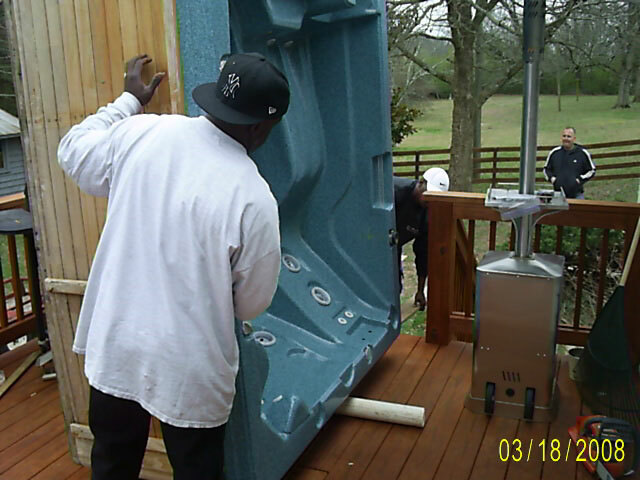 We have been providing excellent service to our residential and commercial customers for well over 10 years. Wherever you are moving we provide nationwide services to you. The majority of our clients are repeat customers. Our customers are more than clients they are our friends and family. 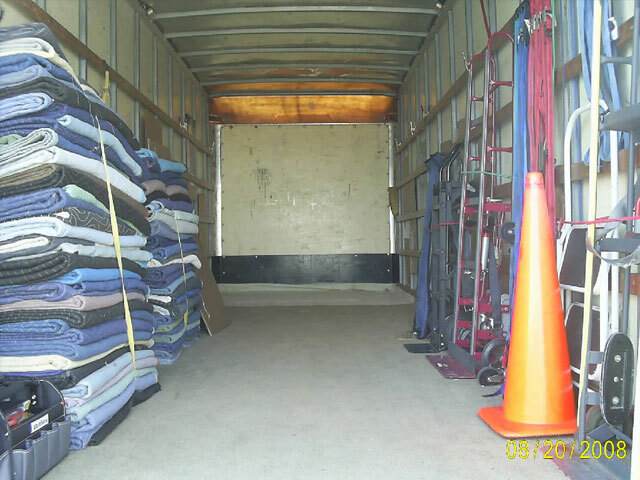 Yes we load and unload your rental truck if you desire. 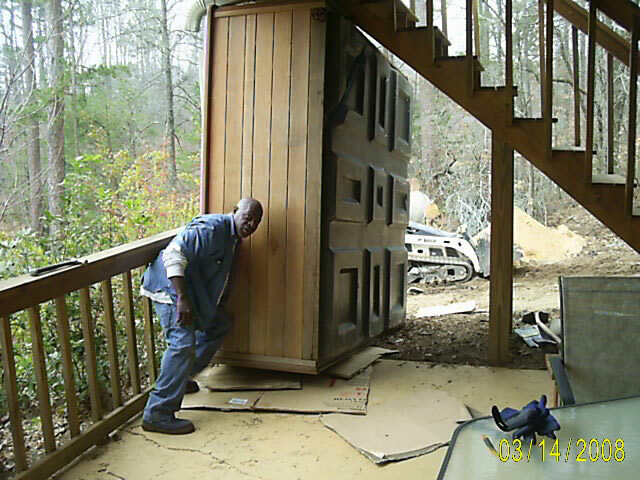 Storages and Pods is our business. 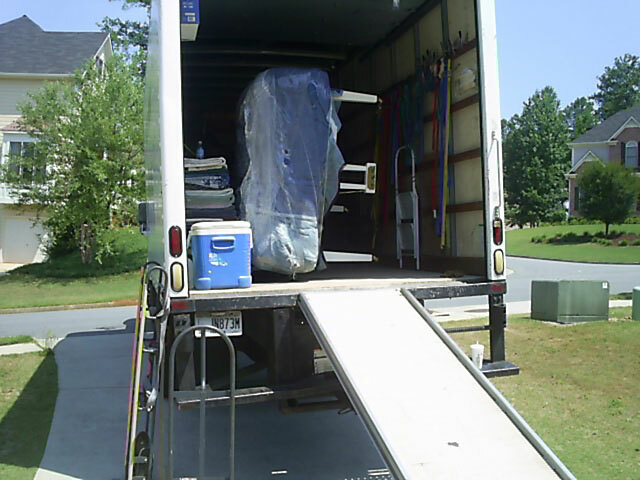 moving companies in, moving to atlanta, moving quotes, apartment in atlanta, moving truck rental, jobs in georgia, home movers, moving storage, local moving, long distance moving, companies, residential movers, moving services atlanta, georgia jobs, atlanta moving, pool table movers, furniture movers, moving companies in atlanta ga, moving company atlanta, full service movers, cheap movers, long distance moving company, movers, movers in atlanta, ga, local moving companies, atlanta moving company, moving companies in atlanta, moving quotes, movers, moving and storage, moving on quotes, moving service, movers in atlanta ga, local movers, two guys and a truck, moving and storage companies, best moving companies, moving truck rental.